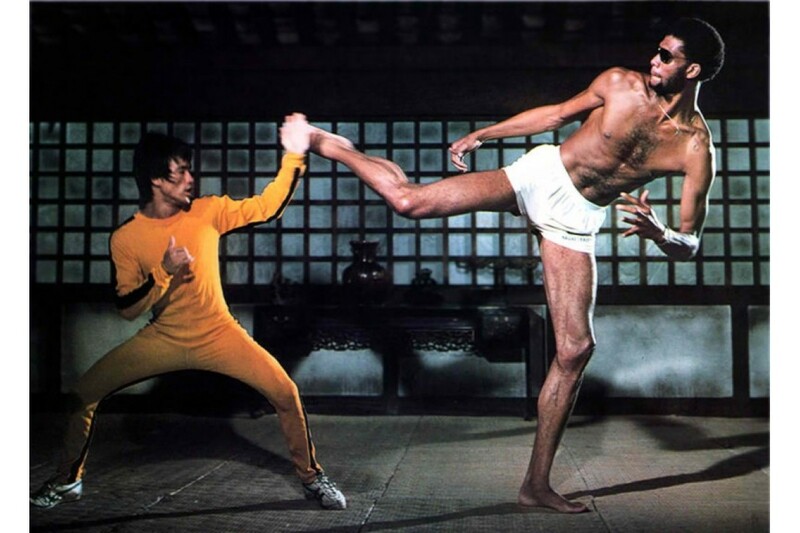 Don’t know how I’ve never seen this footage of Kareem before… but here it is. This entry was posted in Basketball and tagged kareem abdul jabbar, kareem abdul jabbar punch, Lakers. Bookmark the permalink.